109 Meadow Oak Tr Waunakee, WI. 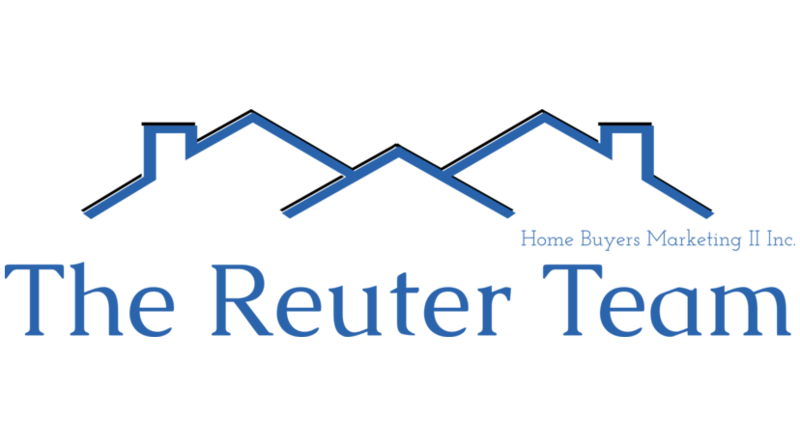 | MLS# 1838079 | John Reuter Realtor/Broker/Owner of The Reuter Team. Wisconsin Homes for Heroes Realtor. Proud to be the Top Homes for Heroes Realtors in Wisconsin and One the Top Homes for Heroes Realtors in the United States. 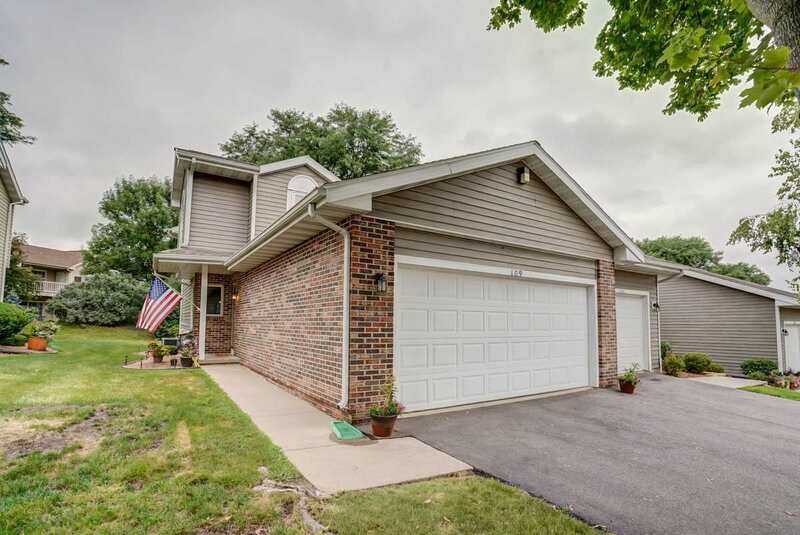 You're going to fall in love when you see this beautiful well maintained condo in Waunakee that features 2 bedrooms, 2 car garage, and 1 1/2 baths! First floor features spacious kitchen, dining area, and large living room with walk-out to yard. Upper level features 2 bedrooms, full bath, and loft. Large master bedroom features walk-in closet and walk through to bathroom. Loft can be easily converted to add 3rd bedroom. Large basement give you lots of storage or opportunity to add finished spaced. 1 Year Home Warranty Included.